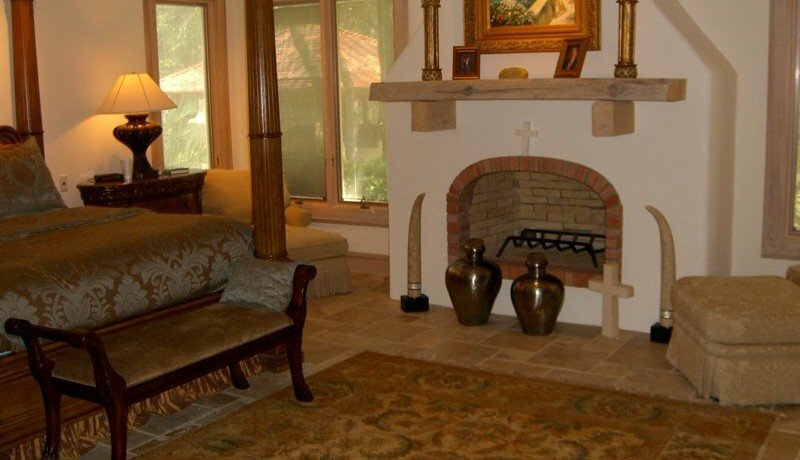 One story Mediterranean home on nearly two acres. 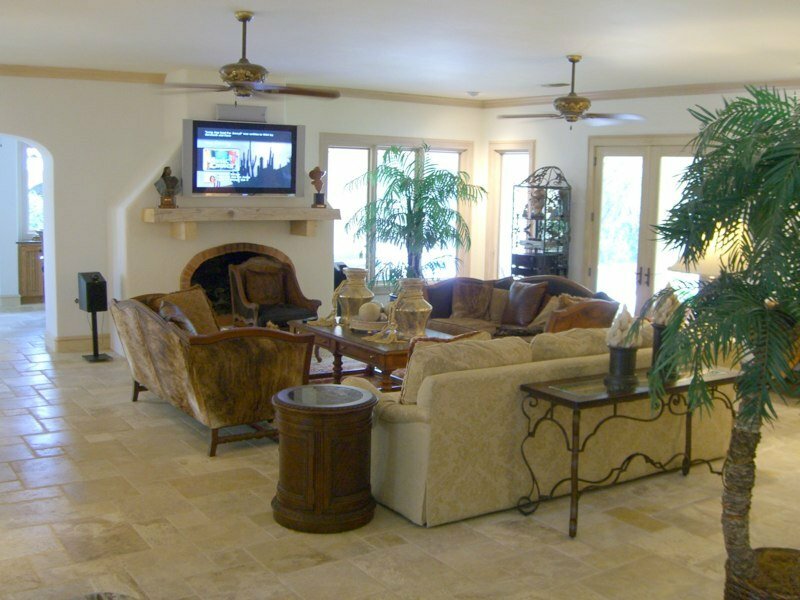 Impressive open floor plan for entertaining with nice, large rooms. 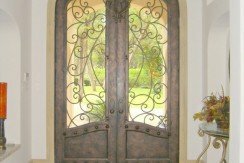 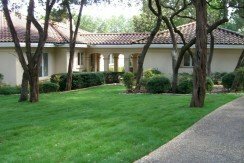 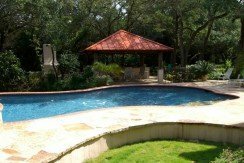 Very private estate with gated access, circular drive and completely fenced with large separate area for animals, fenced garden and huge trees everywhere. 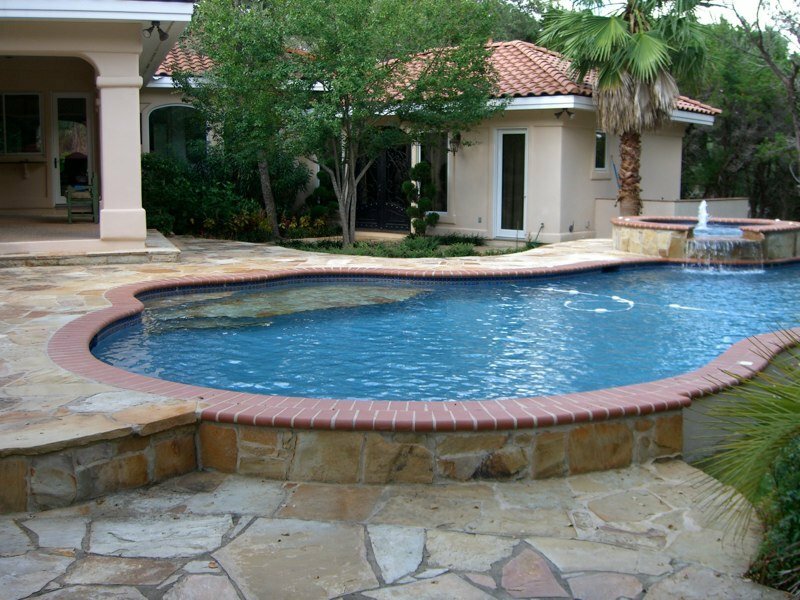 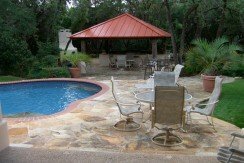 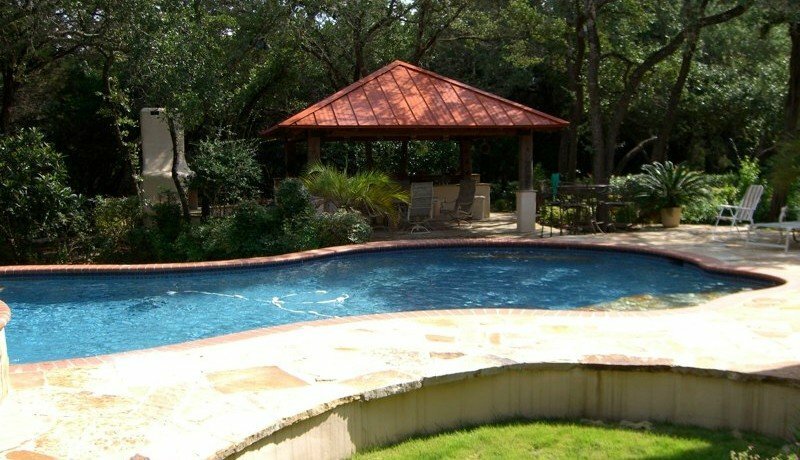 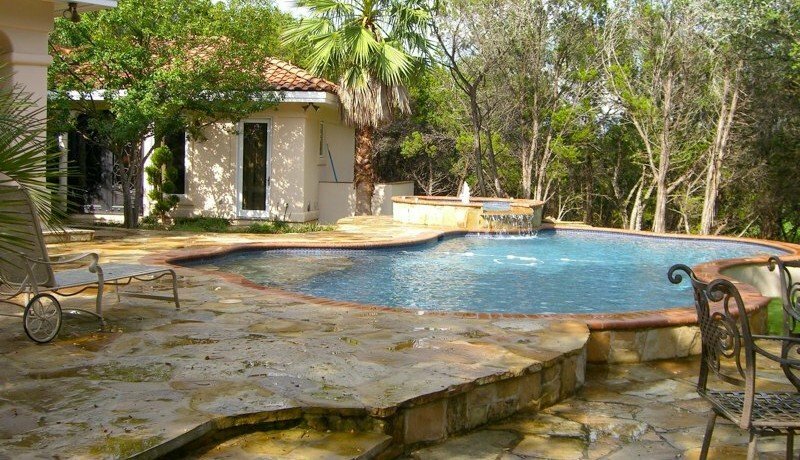 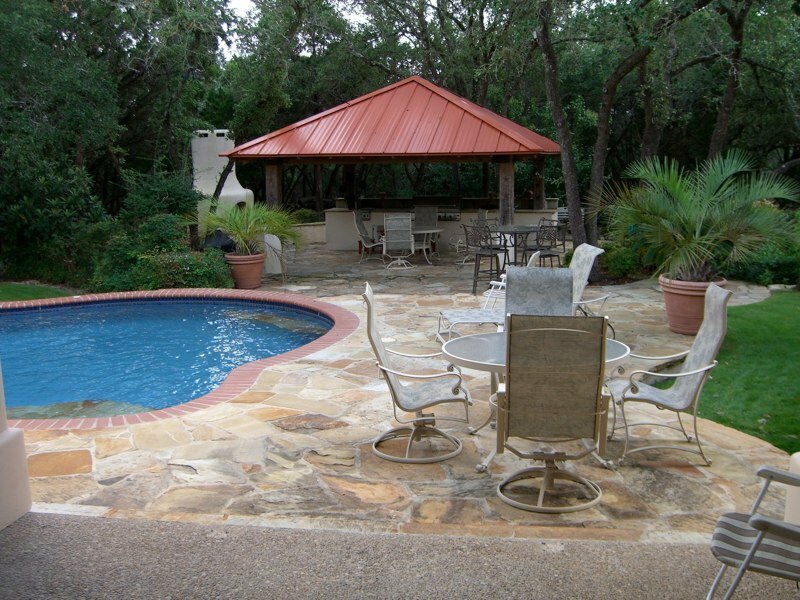 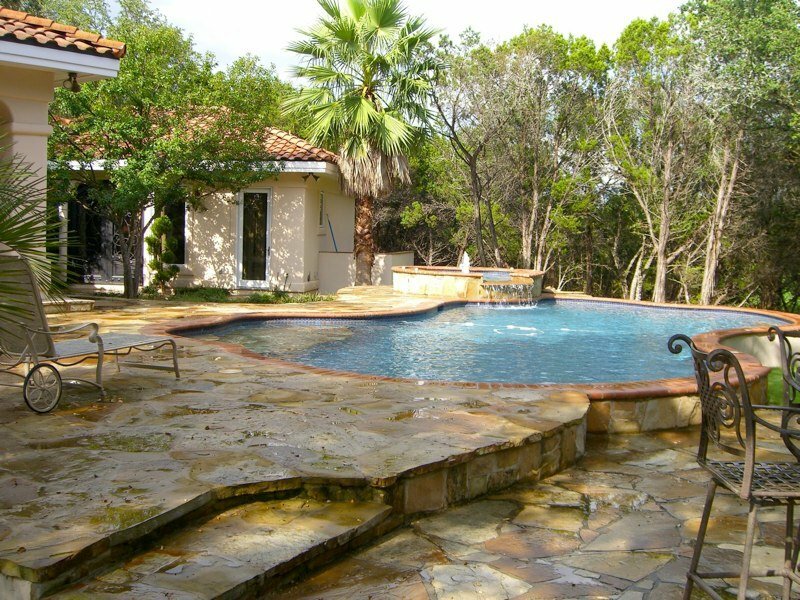 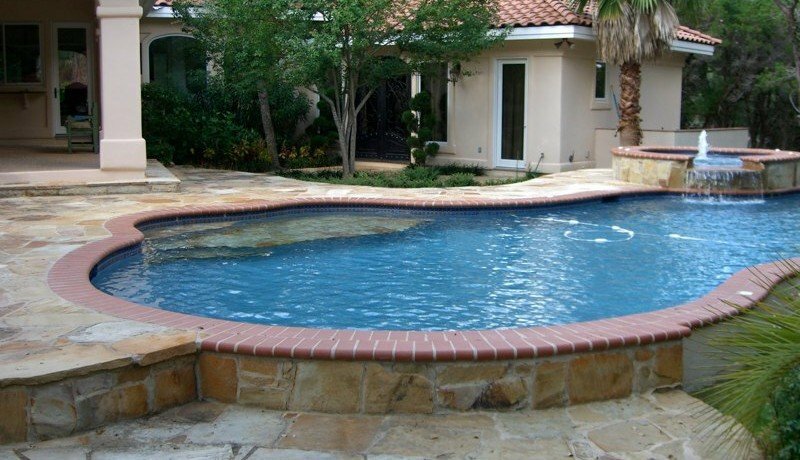 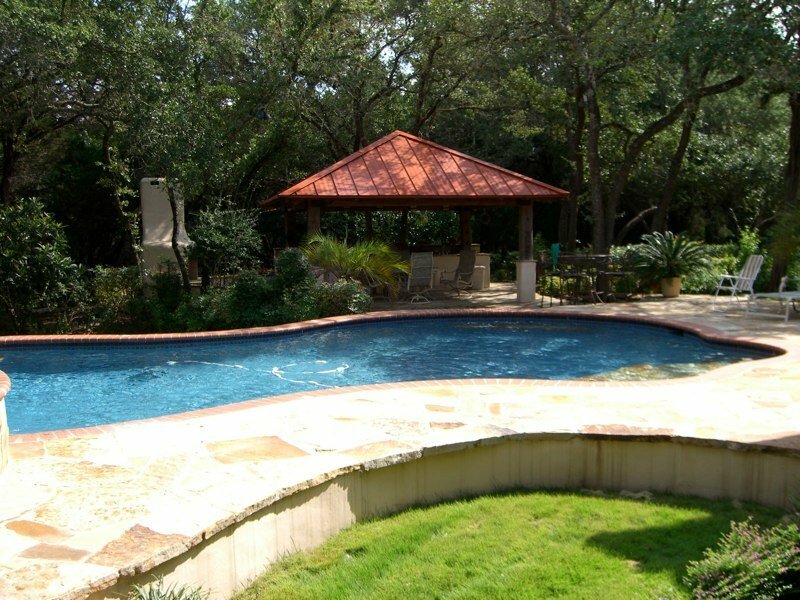 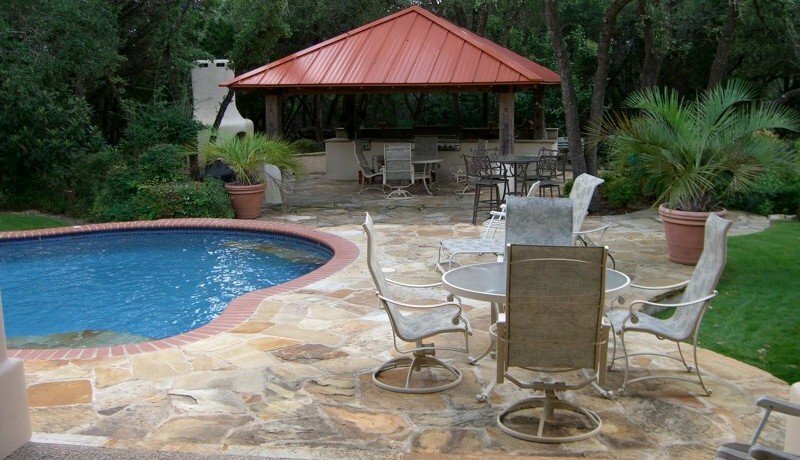 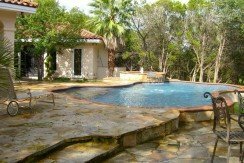 Great pool built in 2005 with flag-stone patio, outside covered cabana including separate fireplace and kitchen. 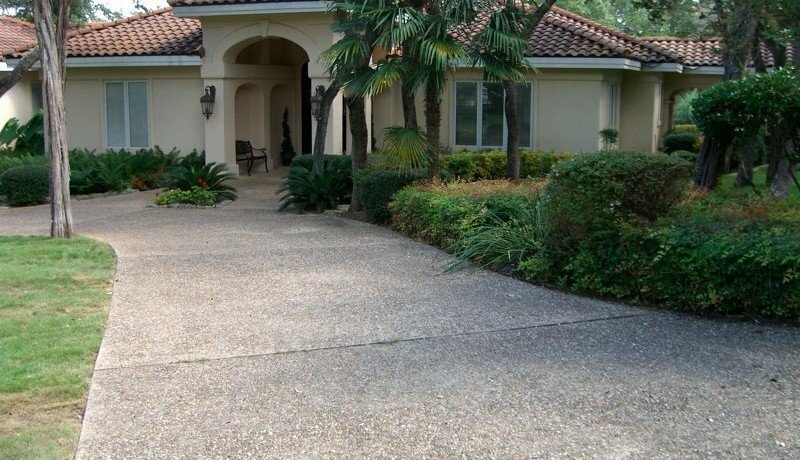 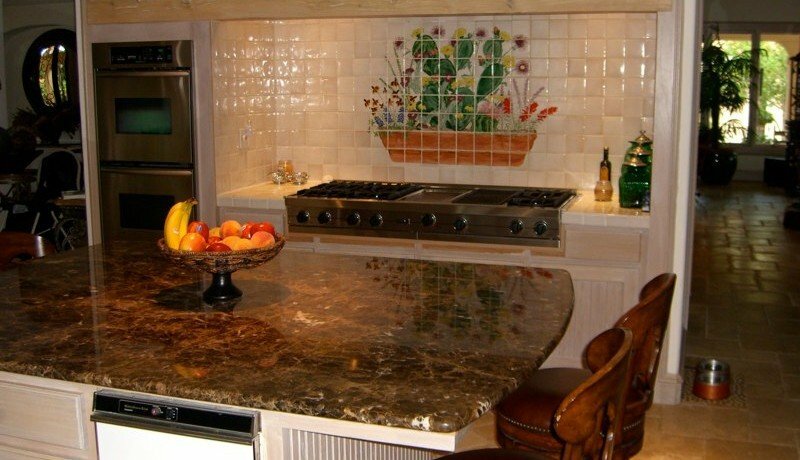 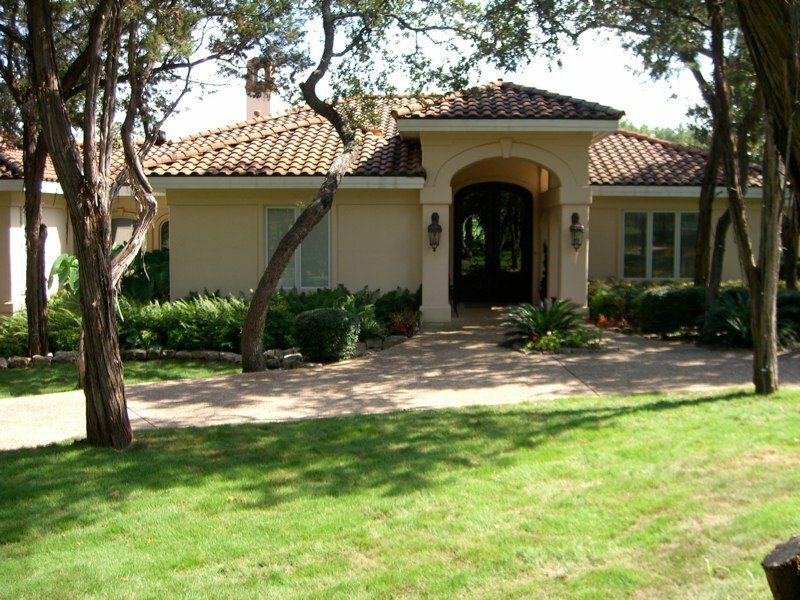 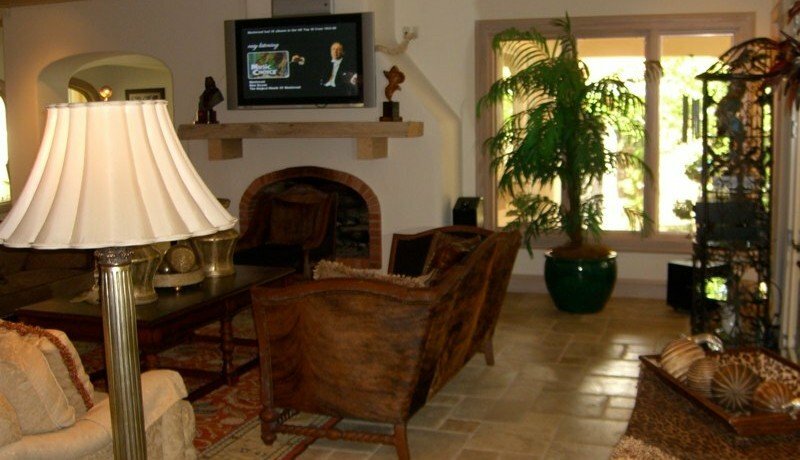 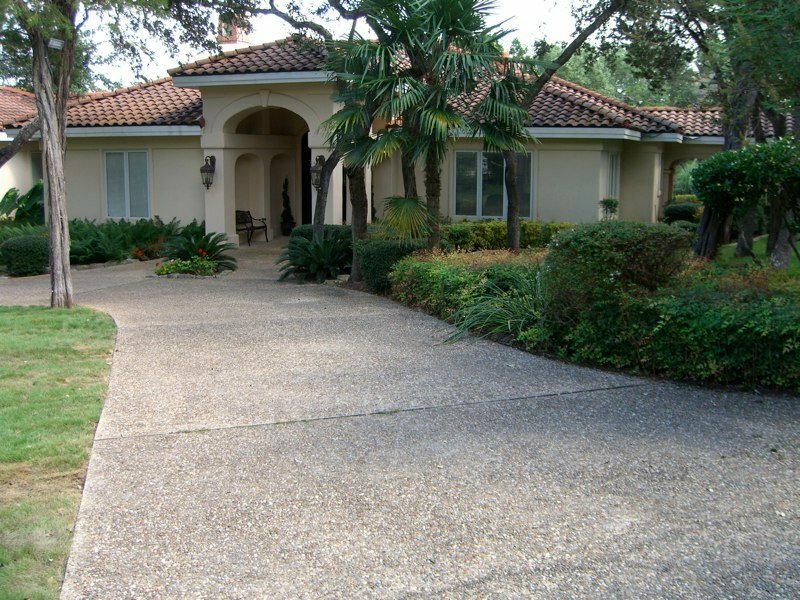 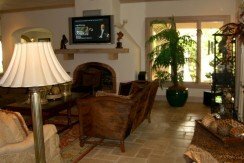 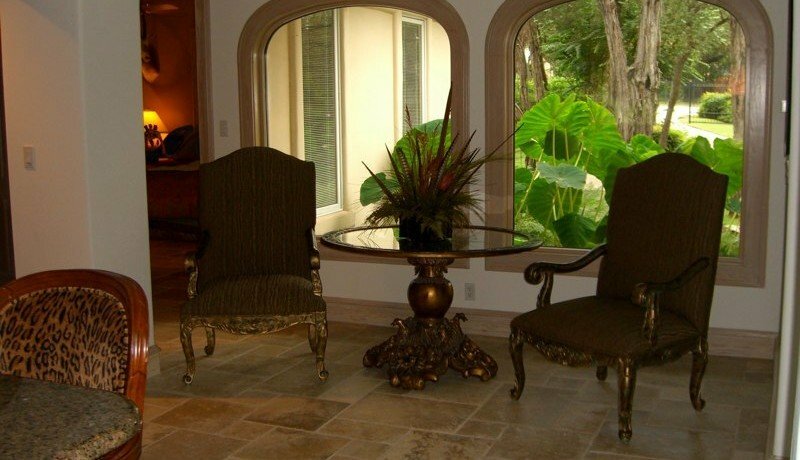 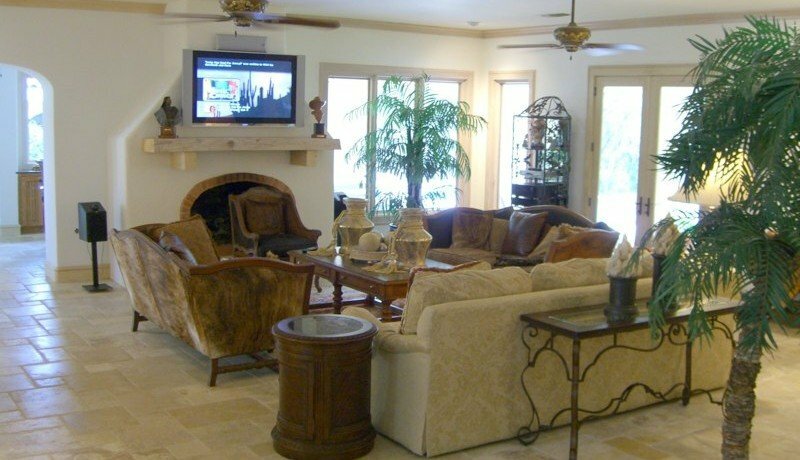 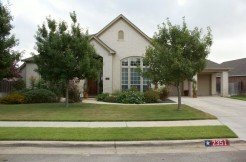 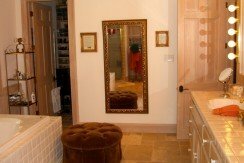 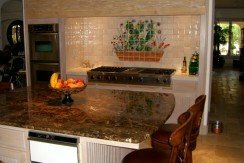 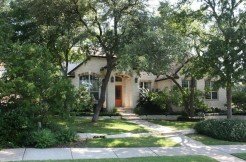 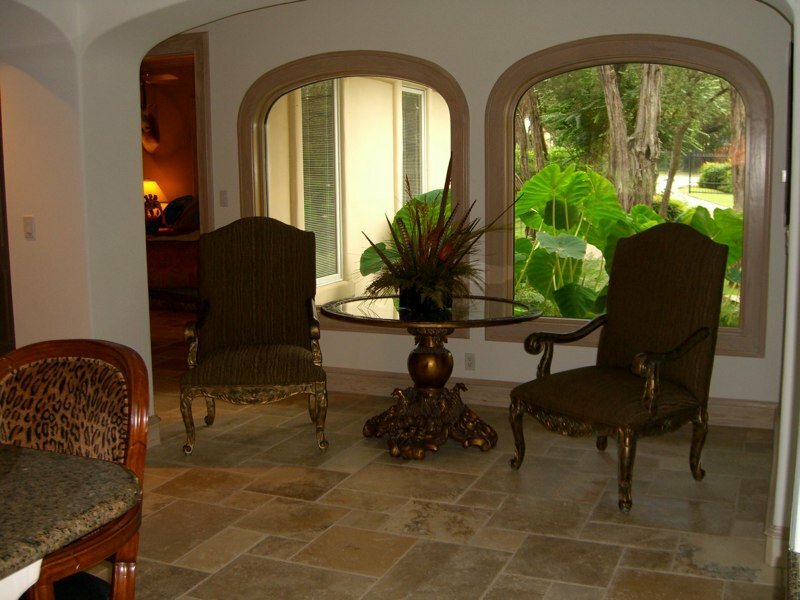 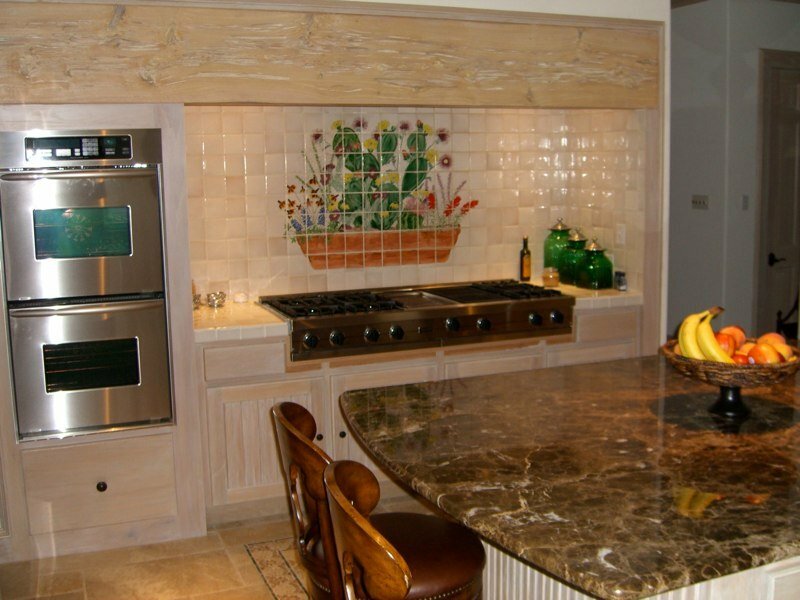 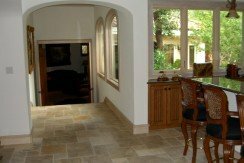 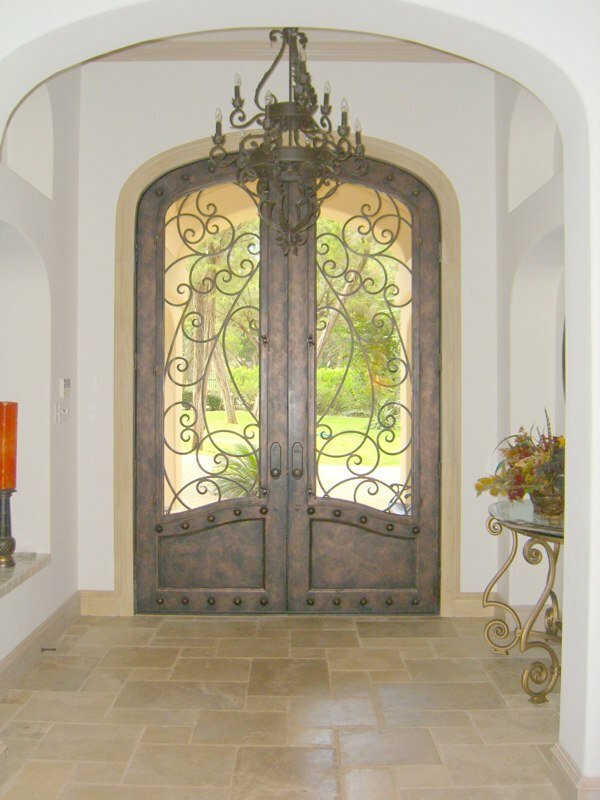 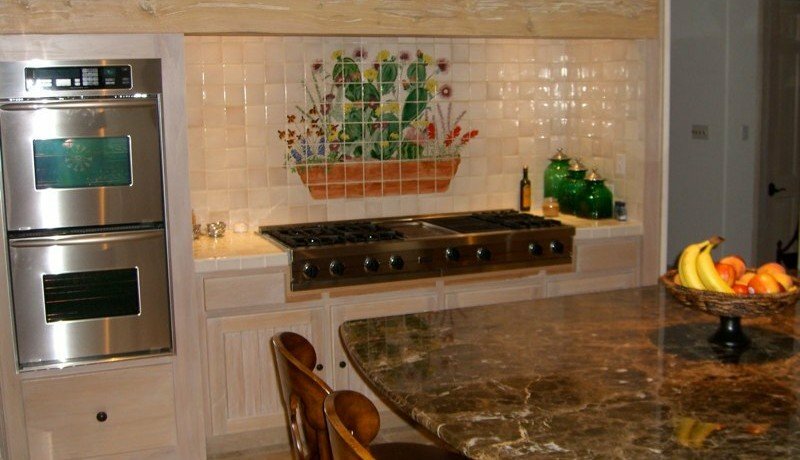 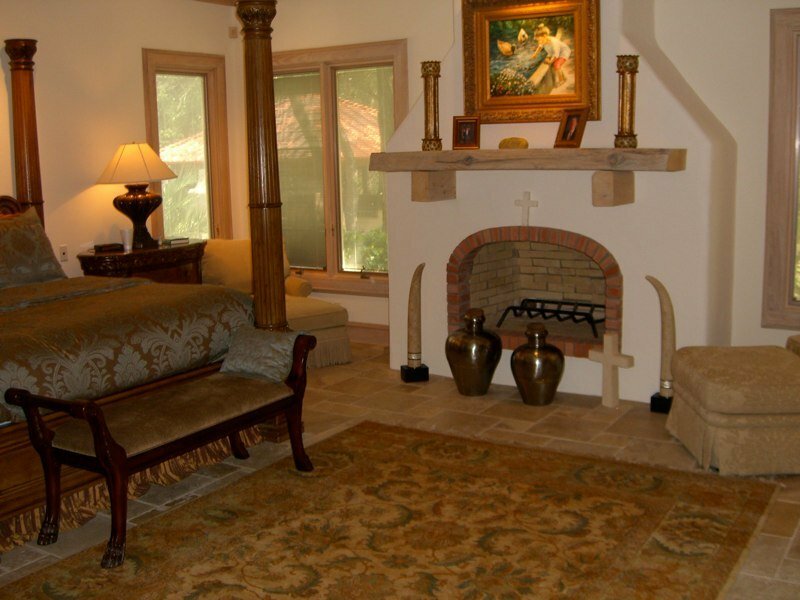 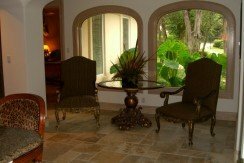 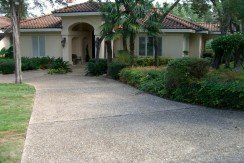 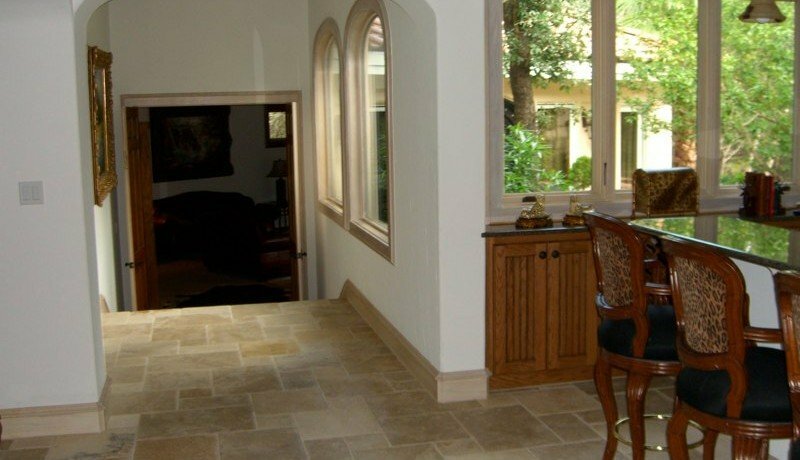 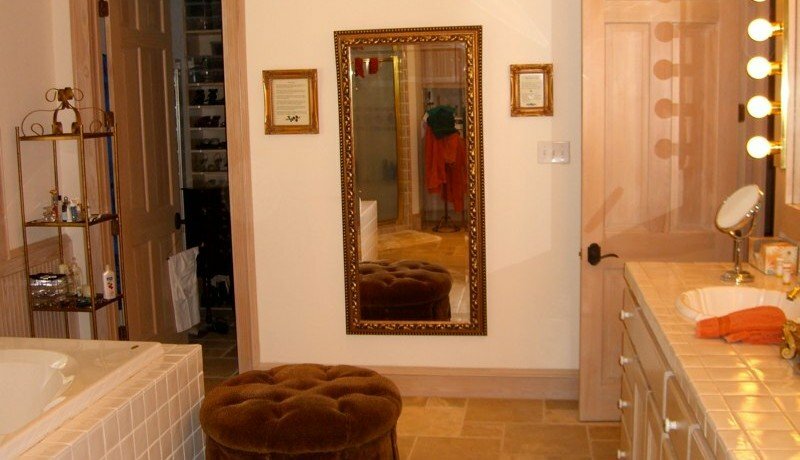 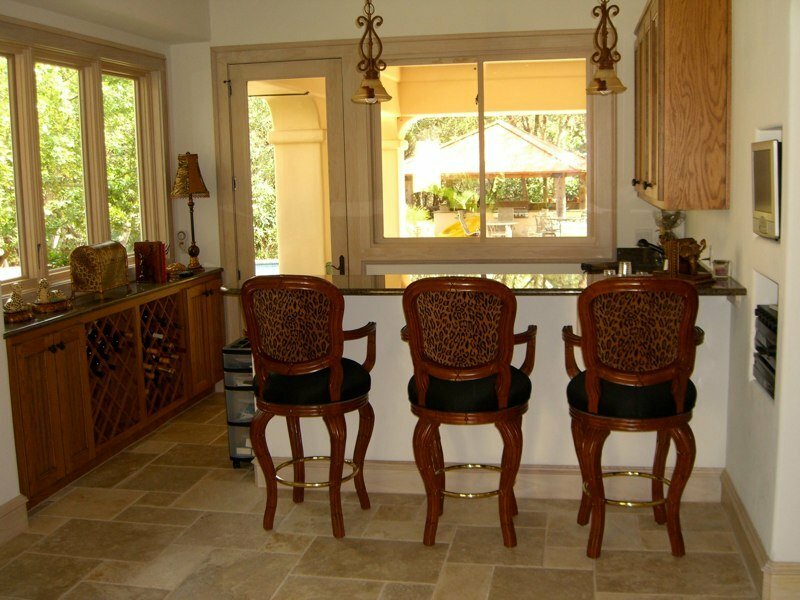 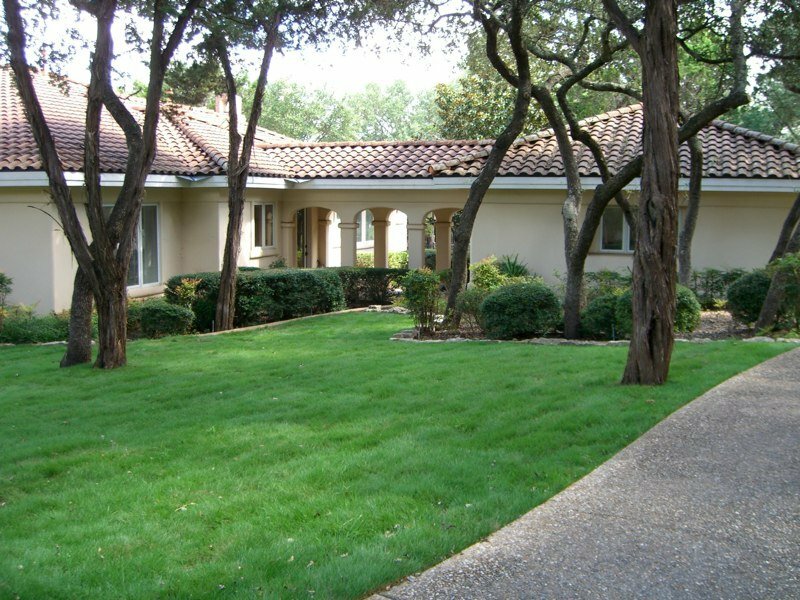 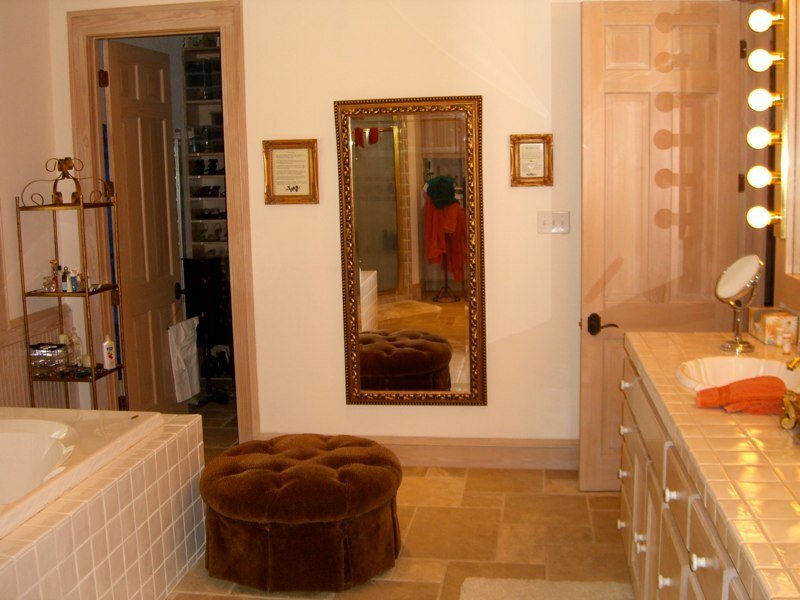 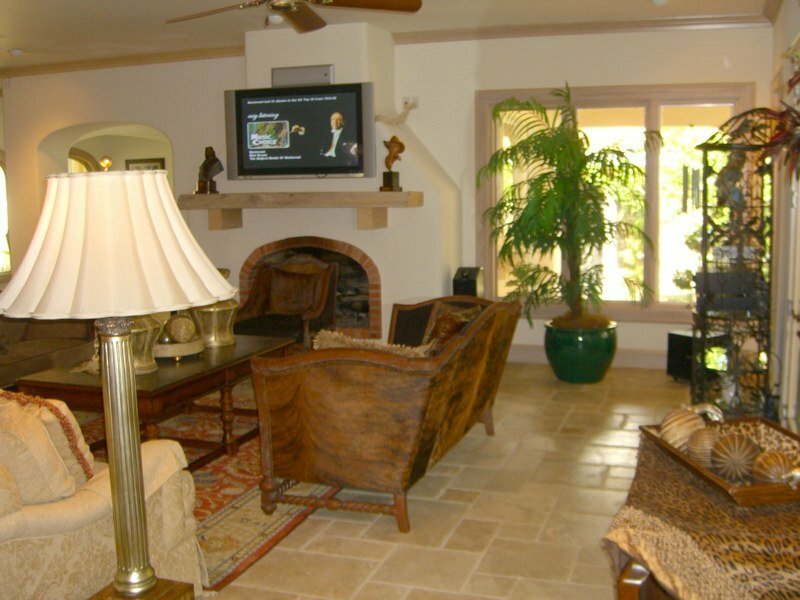 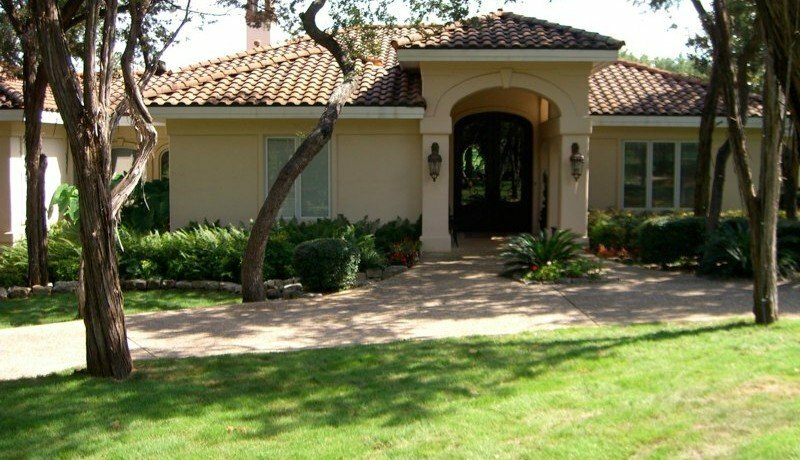 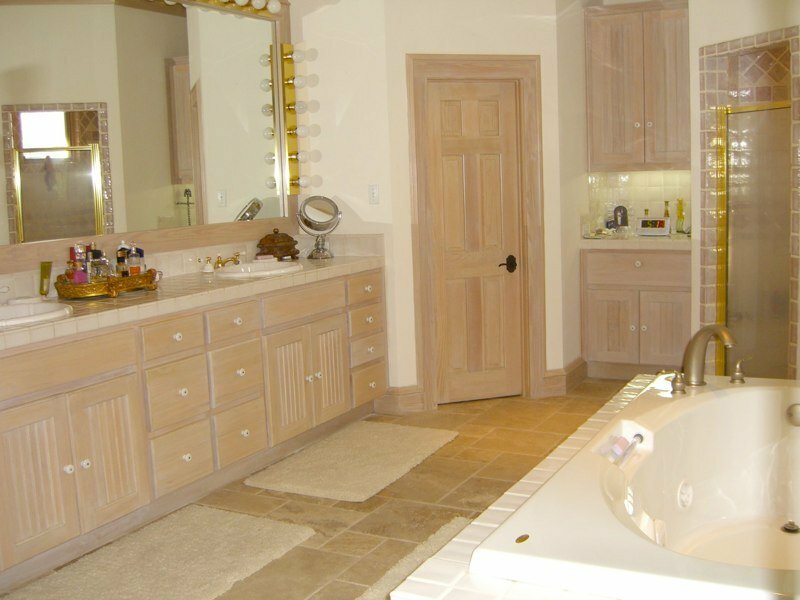 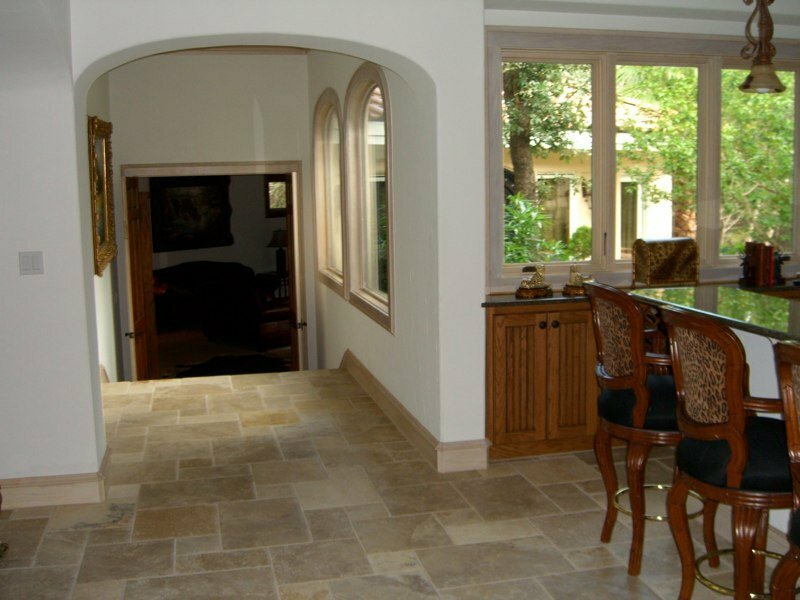 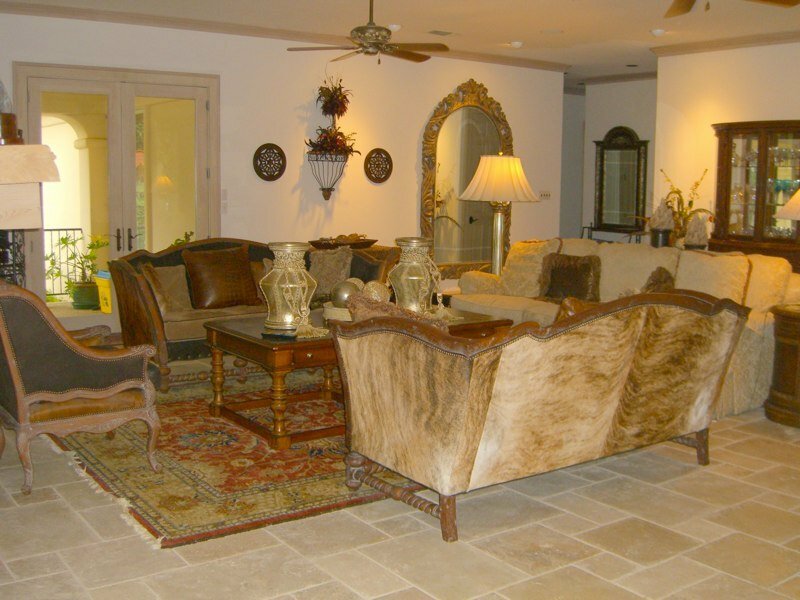 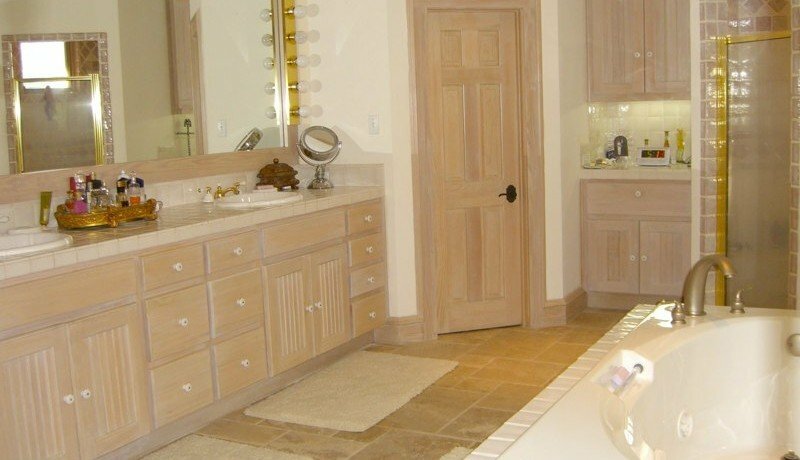 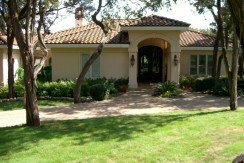 This all stucco home was completely updated and added on to in 2005. 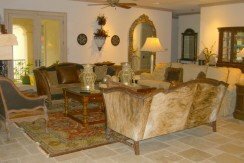 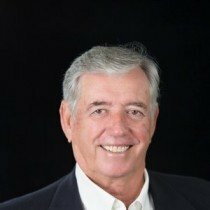 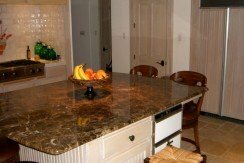 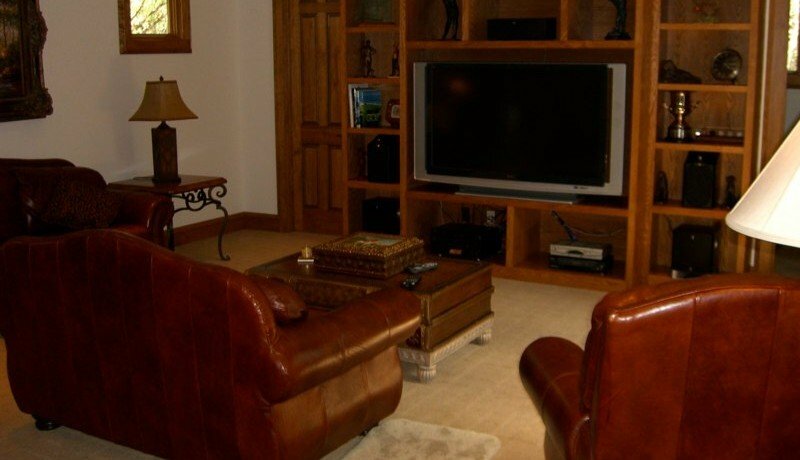 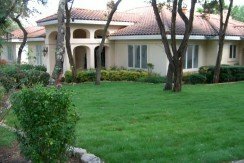 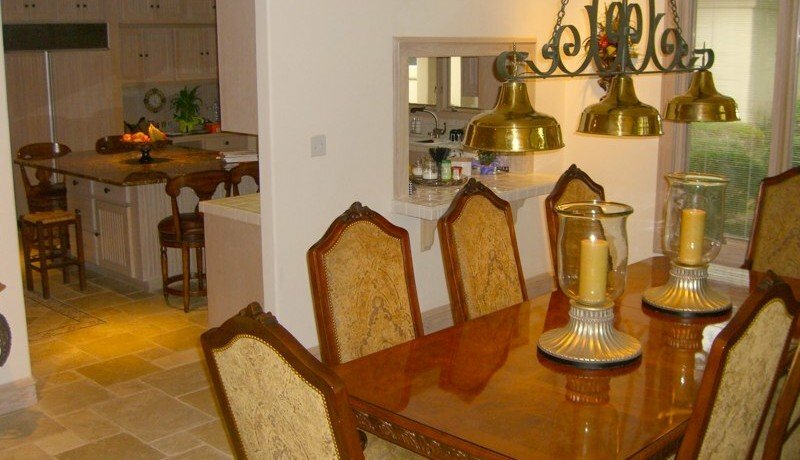 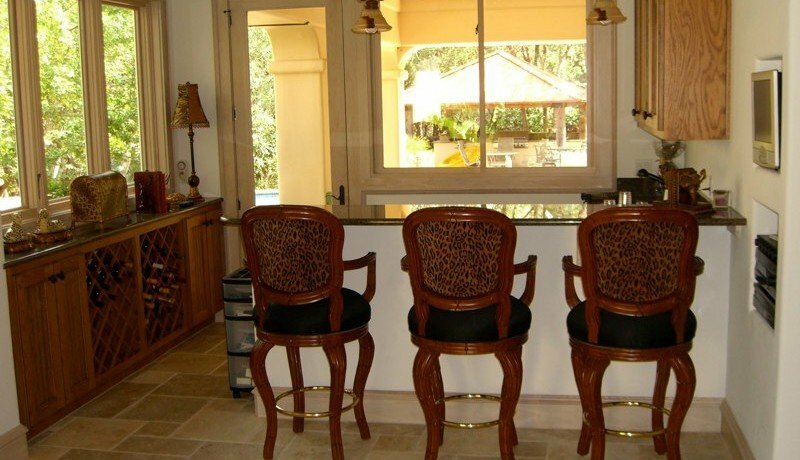 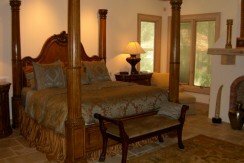 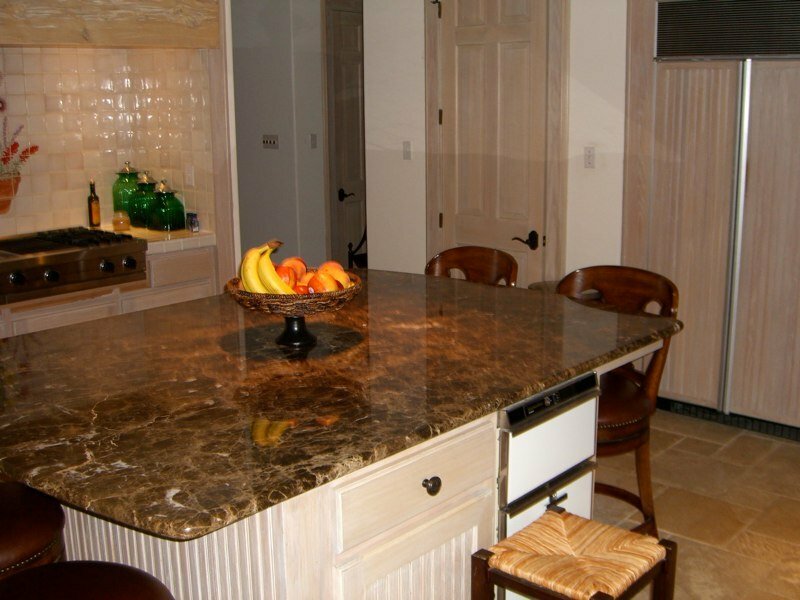 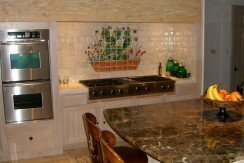 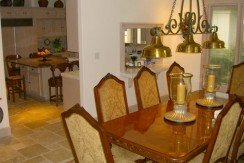 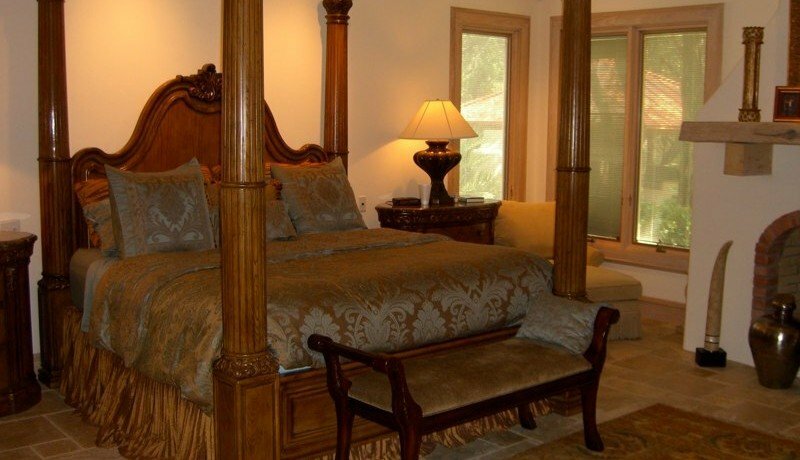 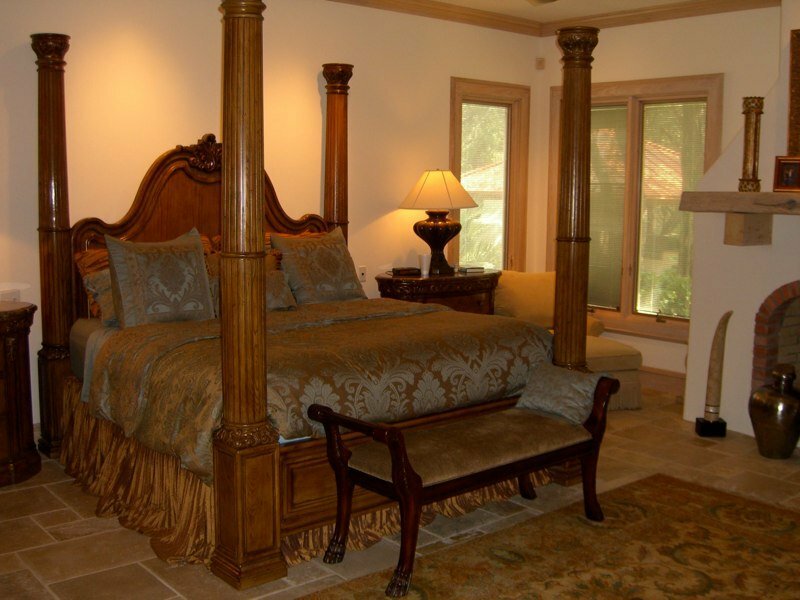 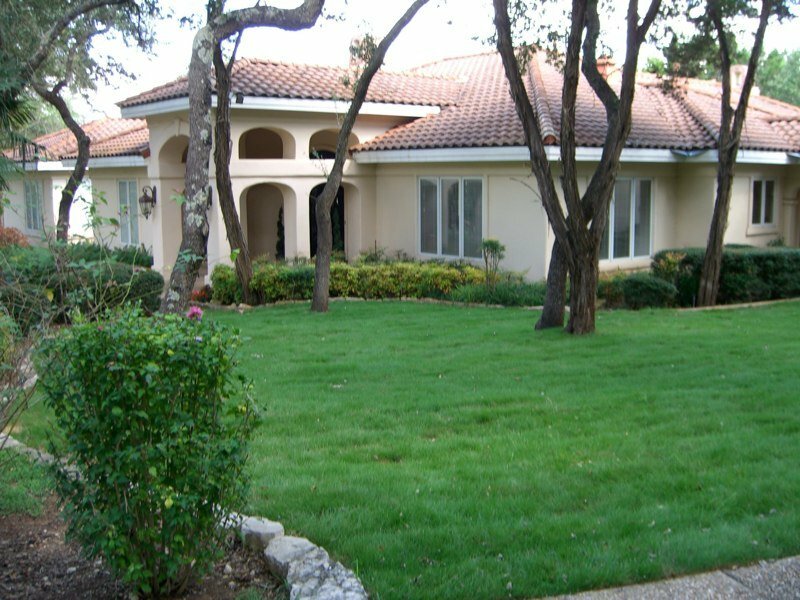 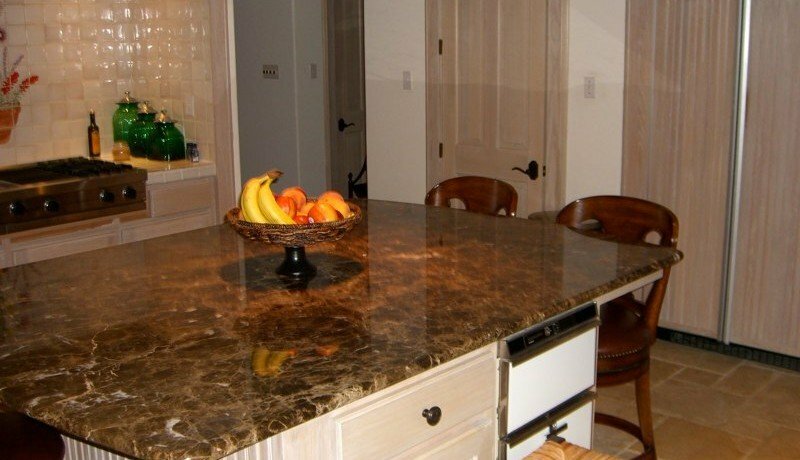 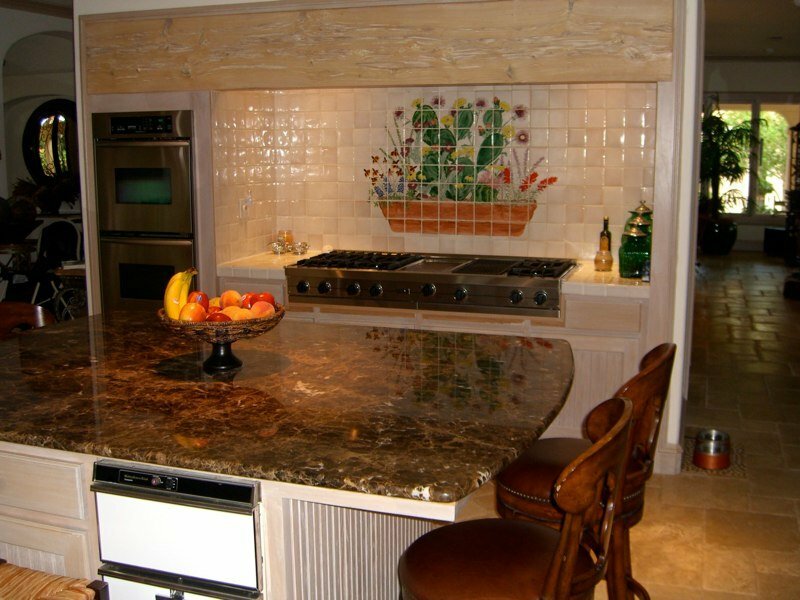 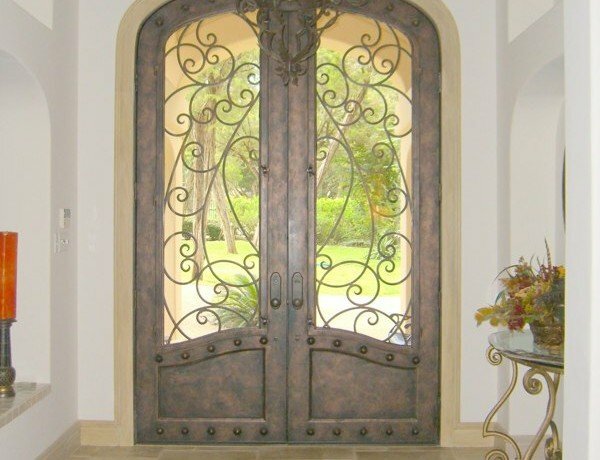 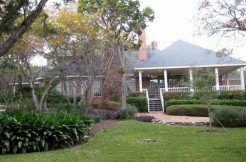 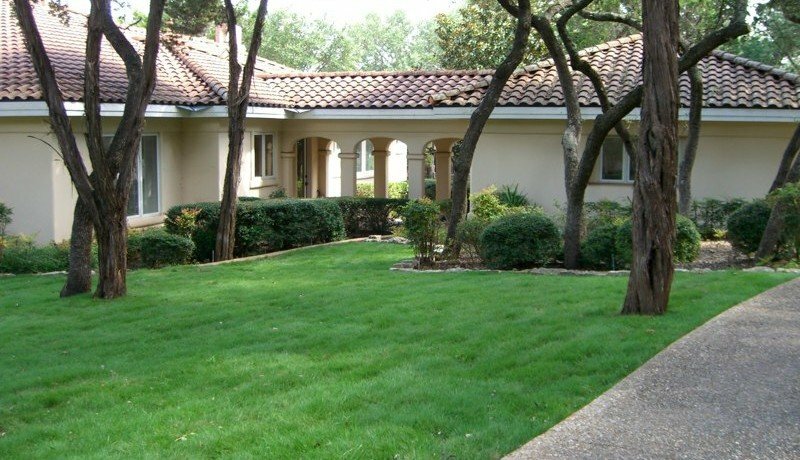 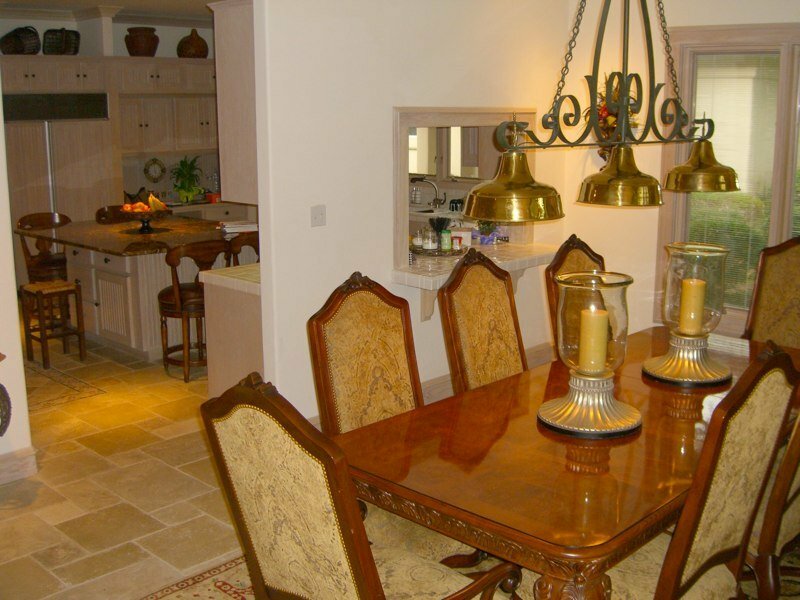 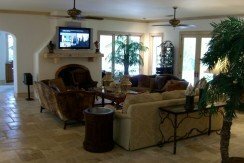 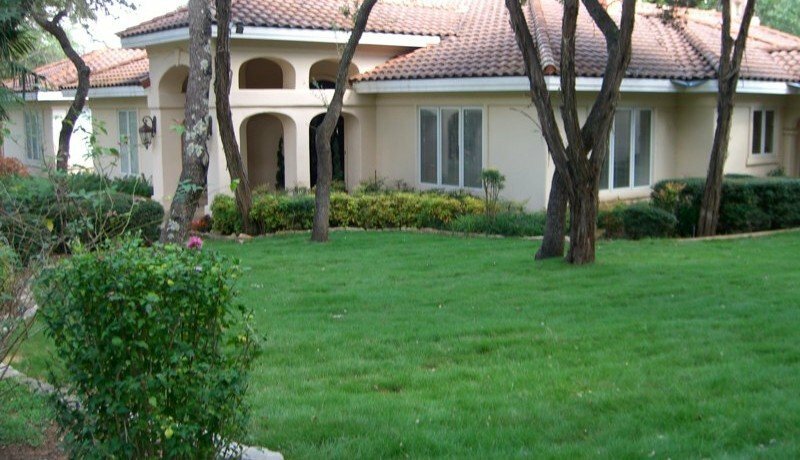 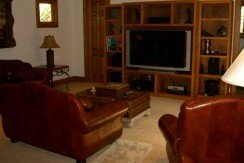 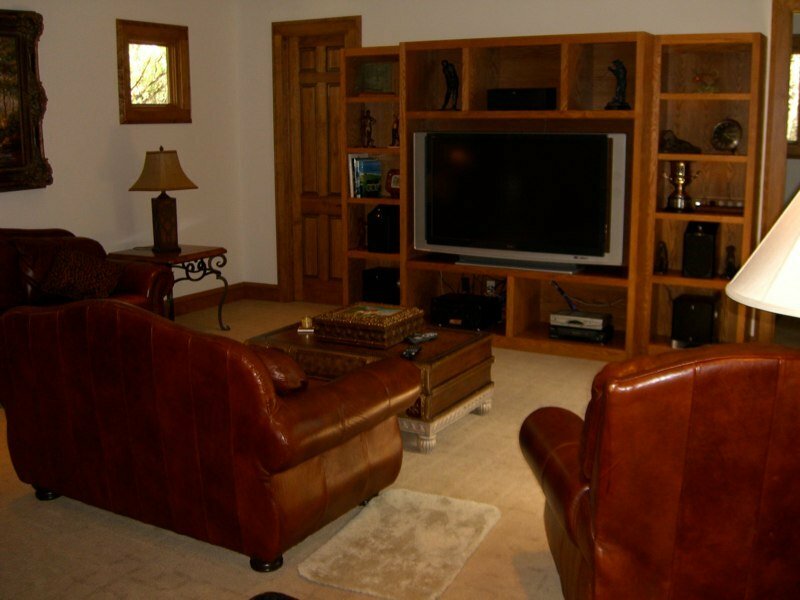 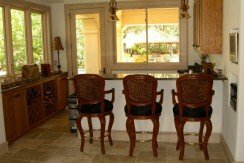 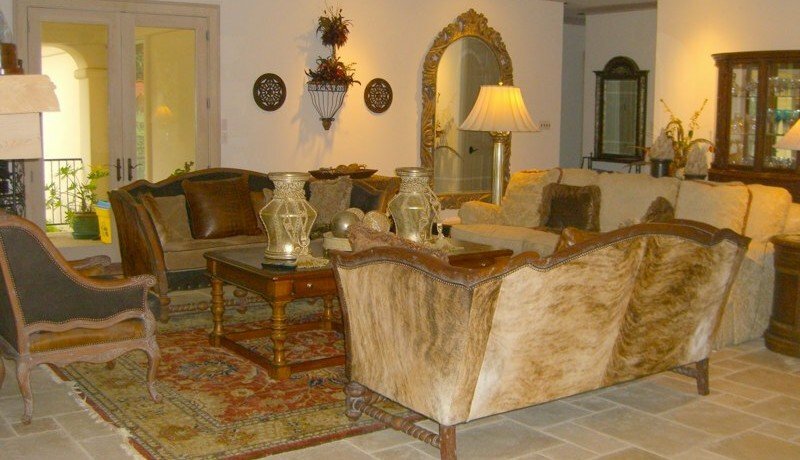 Its located in a wonderful gated neighborhood with a mixture of young families with children and retirees.